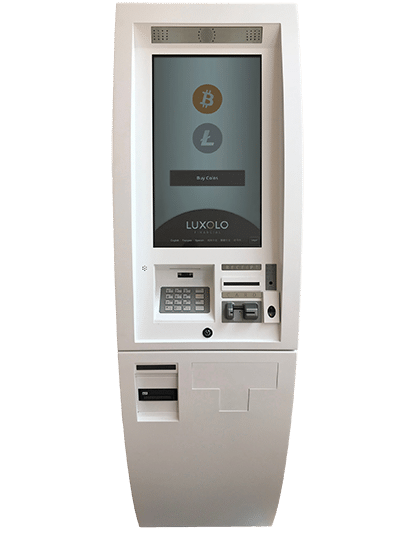 LUXOLO helps you confidently exchange wealth into bitcoin, including securing, managing and using your new money. Help yourself to our state-of-the-art ATM to exchange amounts of $20 to $7,500 USD cash for bitcoin or litecoin cryptocurrency. We’re located inside Techport, a classy computer repair center. 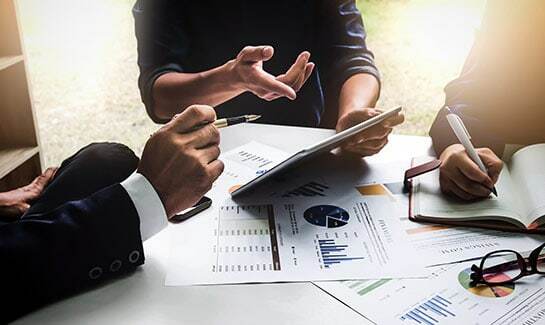 We welcome you to schedule an in-person meeting to exchange amounts of $7,500 to $100,000+ USD certified funds for bitcoin or litecoin cryptocurrency. Includes LUXOLO Signature Service with an experienced and knowledgeable representative. Why Is The World Using Bitcoin? 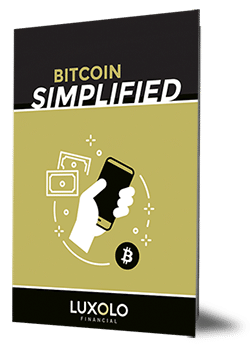 By popular demand, we’ve created this concise, easy to read booklet to help you understand bitcoin. It’s so simple, even your 8-year old will get it. Satisfaction guaranteed or we’ll send you a free bitcoin bumper sticker. Located inside TechPort, a classy computer repair center.